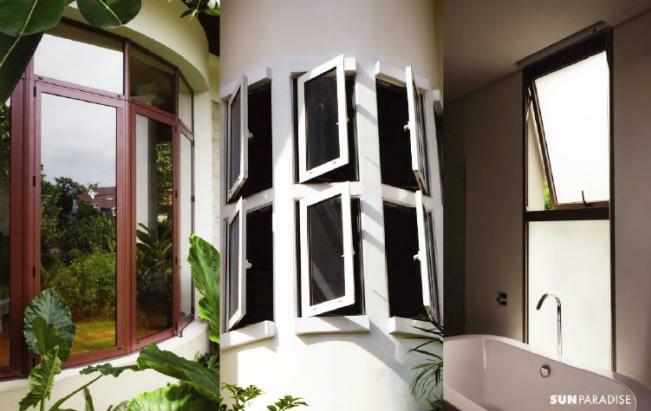 Our window systems ideally go together with sliding and folding doors. You can choose between European style inside opening windows and the Asian preference of opening them to the outside. 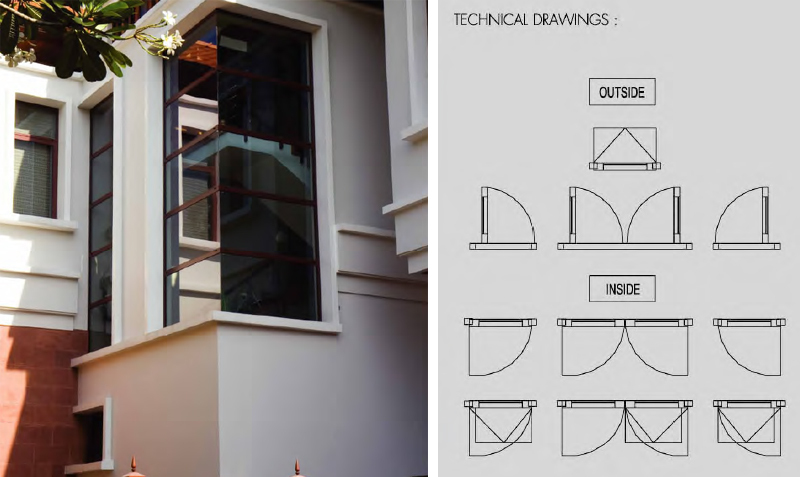 Casement, awning, tilting or fixed: all possibilities are opened.